Only Beyonce can celebrate her eleventh wedding anniversary through a multi-million business deal. 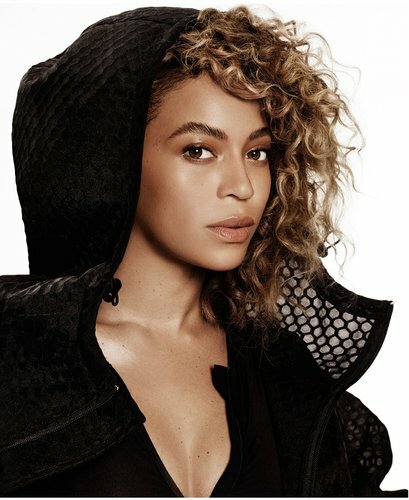 On 4 April 2019, both iconic brands announced a new partnership, which will see Beyonce as a creative partner and co-design footwear, clothing, and the relaunch of her Ivy Park brand, which she solely owns after purchasing it from Top Shop in 2018. The statement further shared that the partnership will result in the co-creation of exciting new products – from performance to lifestyle – and a unique purpose-driven program focused on empowering and enabling the next generation of athletes, creator, and leaders. Meaningful and rich storytelling will be the foundation for both Beyoncé’s collection with adidas as well as the re-launch of her Ivy Park brand. Added Eric Liedtke, Executive Board Member of Global Brands, Adidas, “As the creator sport brand, Adidas challenges the status quo and pushes the limits of creativity through its open source approach. Beyoncé is an iconic creator but also a proven business leader, and together, we have the ability to inspire change and empower the next generation of creators,”. It’s clear that there isn’t anything that the queen of everything cannot do, and all the world can do now is wait and see what she has in store with the German brand as well as Ivy Park. What do you think of the new partnership?